For a horse with less stress and more focus! 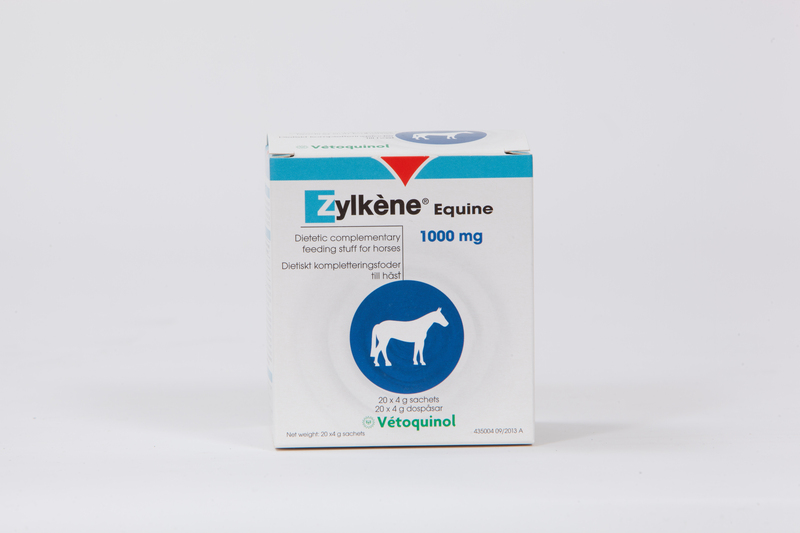 Adopting Zylkène Equine is opting for a natural nutritional supplement for horses that has calming, soothing properties without any sedative side effects! It is available in: 1 x 20 sachets. Composition: each 4g sachet contains Maltodextrin & Casein. Zylkene contains a natural product dervied from casein, a protein in milk. Zylkene is a product that can help support dogs and cats in situations where they find they need to adapt their behaviour to cope.